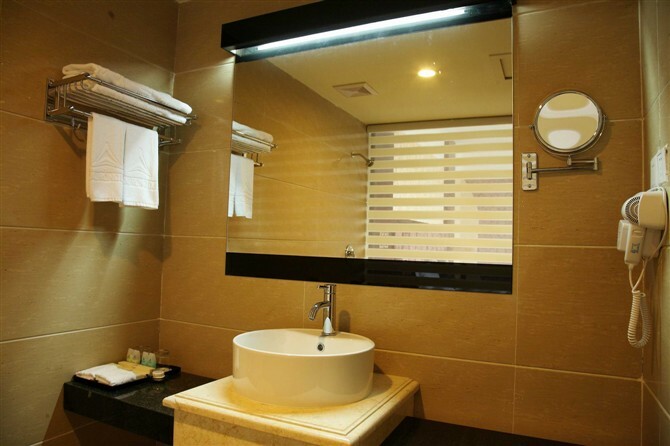 Newly upgraded in July 2011, The Centrotel Guangzhou, located in bustling Chigang business center at Chigang Road, Haizhu District, Guangzhou, designed according to the national four-stars hotel standard, is a high-end business hotel integrating accommodation, catering, sports, leisure, entertainment and conference together. No room is available at this moment. Please make sure the check-in / check-out date on the left are correct. 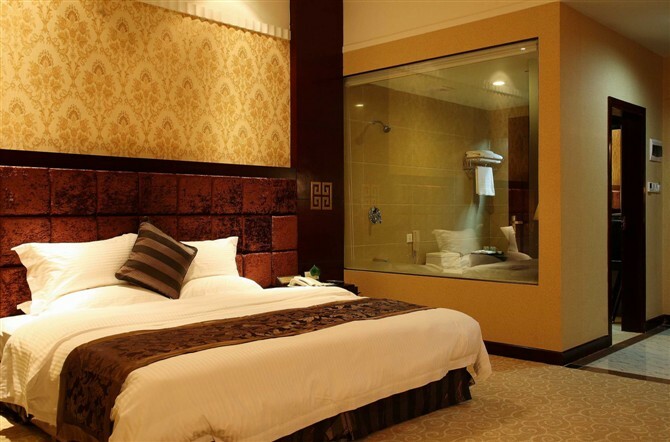 If you want to book the Centrotel Guangzhou , please send usyour name, arrival / departure date, and preferred room type. Your enquiry will be processed within 30 minutes.